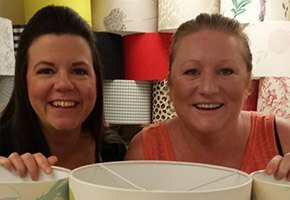 The Lampshade Company is a Colchester based business selling high quality, unique lampshades to both domestic and commercial clients. Starting from a spare bedroom in 2011 they now employ a small team of staff. "Five years ago we moved into a new home and I struggled to find a lampshade that I wanted on the high street. So, I sourced the materials myself and set about making my own. I thought; if I could start a business from making lampshades and put a plan together- that would be great." 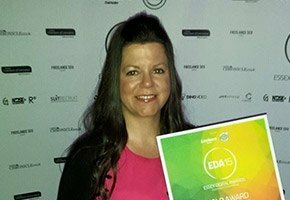 The Lampshade Company are proud winners of the 2015 Essex Digital Award for Small Business Website and an official supplier of Peter Andre’s 60 Minute Makeover.